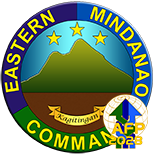 MAWAB, Compostela Valley Province - Five soldiers were hurt after NPAs exploded an IED at Mabini, Compostela Valley Province around 12:45 in the evening of March 5, 2016. A Peace and Development Team of 46IB was on road security patrol along Sitios Logdeck and Candinuyan, Brgy Golden Valley of said municipalit when hit by an IED explosion from a group of NPA. 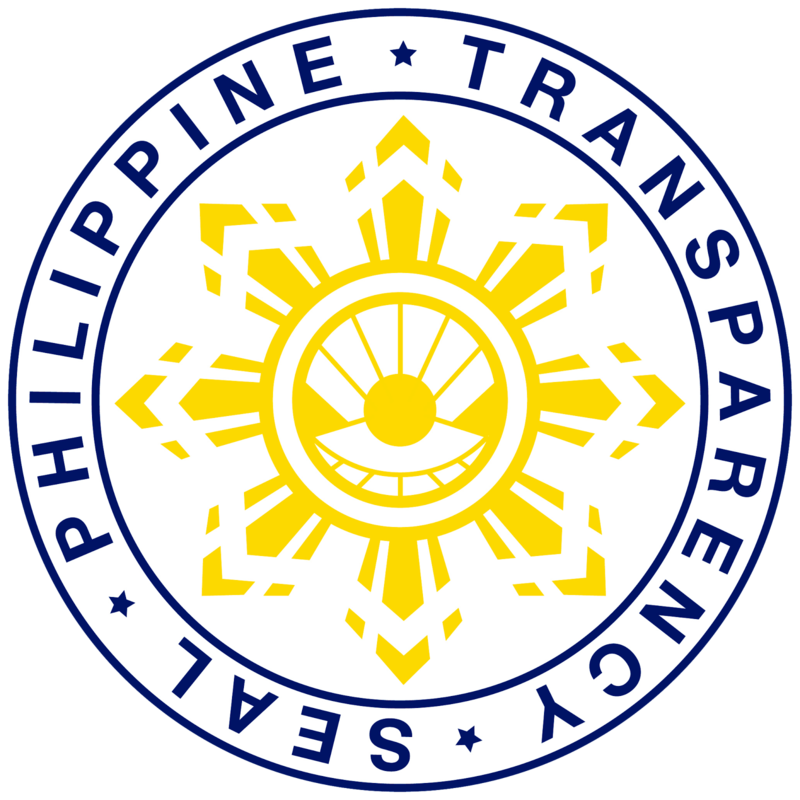 Four of the five hurt soldiers were brought to Davao Regional Hospital while the other one was evacuated to Camp Panacan Station Hospital. The soldiers' identities are being withheld while their families are being informed of their conditions. 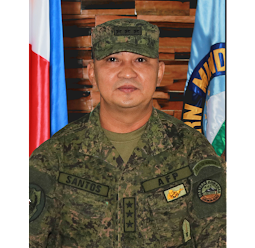 MGen Rafael Valencia, 10ID commander said that the NPAs’ wanton laying of IED is a clear disregard of the safety of the people who are also using the said road. "Our soldiers were there to ensure that government projects will be fully implemented but the disgruntled NPAs shows their anti-people and anti-development character."